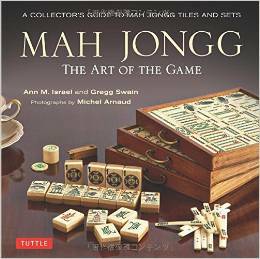 Yesterday I posted some news about Julia Roberts asking Givenchy to design a Mah Jongg set for her. 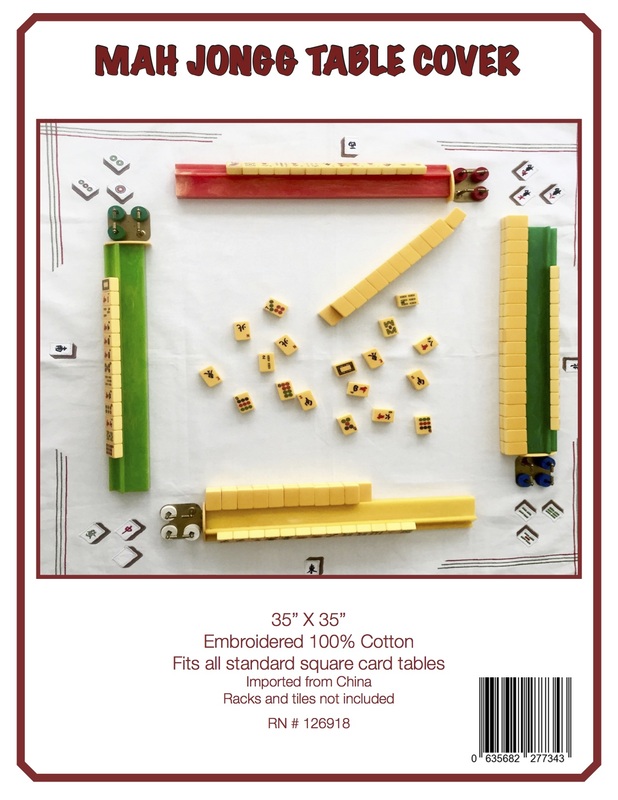 Well, last week a group of designers met with Julia’s Mah Jongg teacher, Johni Levene, to find inspiration from her collection of amazing Mah Jongg sets and accessories. Um…if they couldn’t find some inspiration here, it just doesn’t exist! 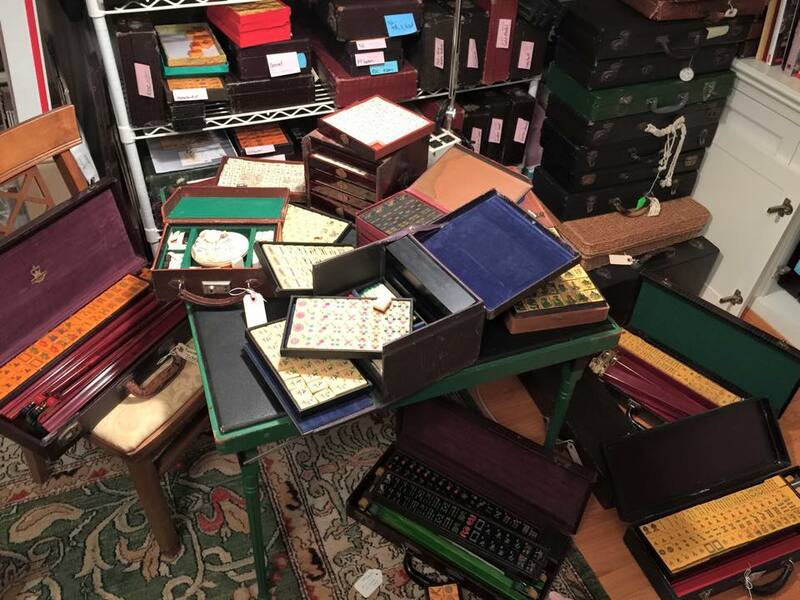 BTW, if you are looking for a teacher extraordinaire in the Los Angeles area, or you are interested in buying a vintage set (or two, or three…), don’t hesitate to contact Johni at lajohni@aol.com. This entry was posted in Mah Jongg and Me and tagged Givenchy, Julia Roberts, mah jongg on January 20, 2015 by Mah Jongg and Me. Isn’t wonderful when nice things happen to nice people? Good for you Johni! We are all excited for you and can’t wait to see the set. They should give you the first one for your inspirational talents! !